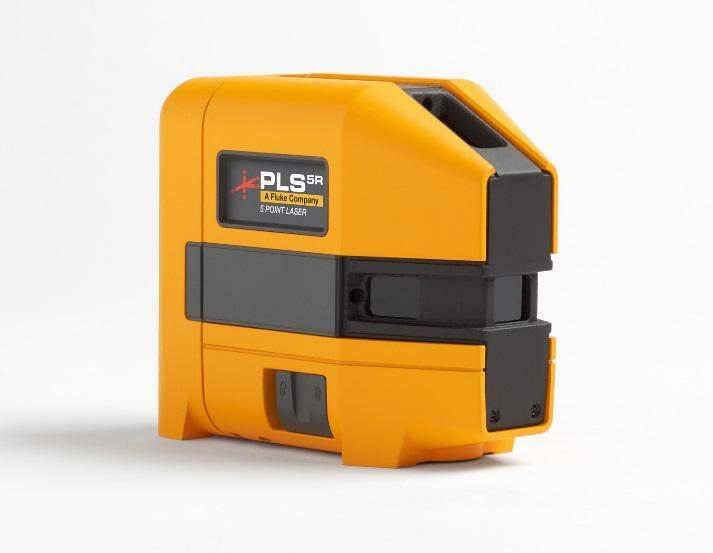 The new PLS 5R red laser levels offer the durability and precision you expect from PLS, a Fluke Company. 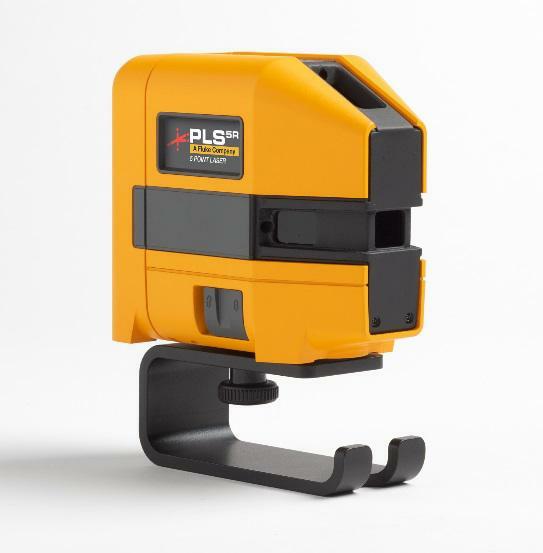 Our new laser level platform offers a pendulum lock platform for safe transport and tilt mode functionality. The fast settling, self-leveling pendulum gives you accurate point and reference lines almost instantly. 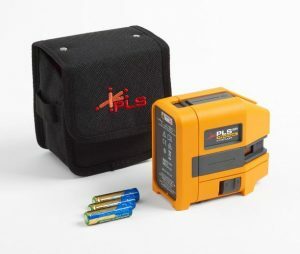 The PLS 5 is a self-leveling, five-point red laser level (plumb, level, and square horizontal and verticalpoints) equipped for multiple applications. 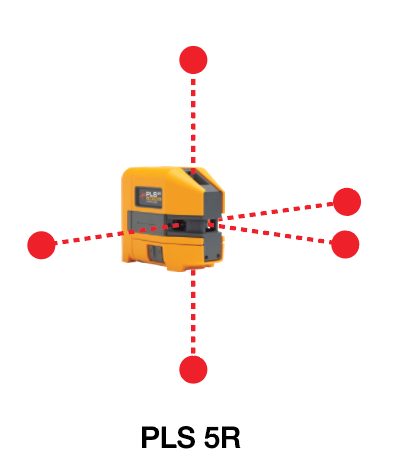 Includes the PLS Pendulum Target for easy transferof points to the floor during square alignment. 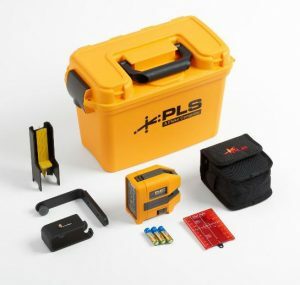 Kit includes floor stand and L-bracket for fast, easyoverhang and center line measurements.